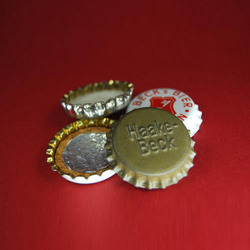 To meet the various requirements of our prestigious clients, we are engaged in supplying Aluminium Crown Caps. 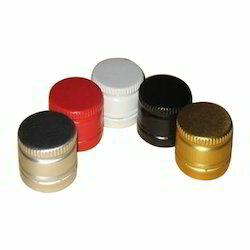 As per the needs and requirements of our clients, we are involved in providing Dom Steel Bottle Cap. Iconics Aluplast India Pvt. Ltd.